Get your body ready for Spring and Summer! 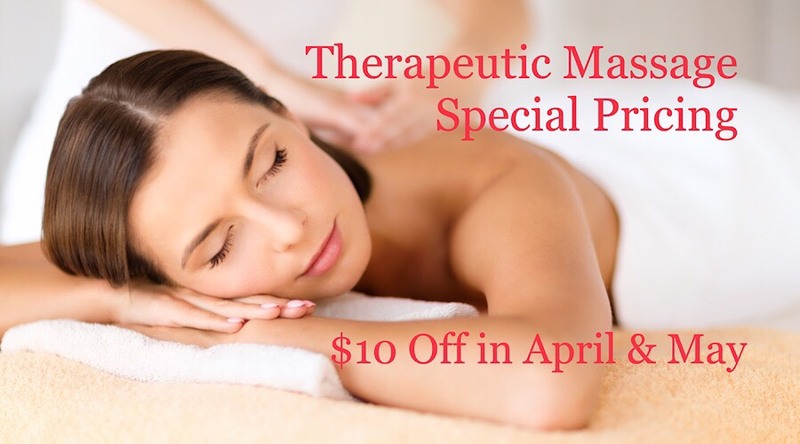 Kendra and Rachel are offering special pricing for all of April thru May 31st on massages! Also perfect to start or end your spring cleanse!